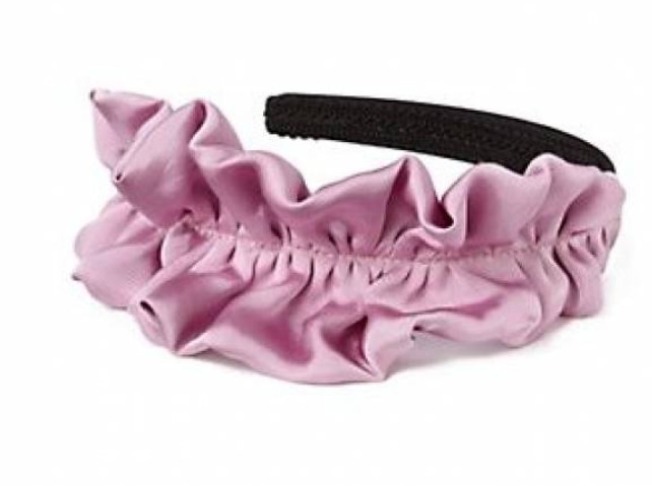 Add a pop of color - and style - with a silk headband. FALL INTO FALL: Stop holding on to your relationship with summer. It’ll only break your heart in the end. Instead, look forward to fall with She Boutique’s prefall sale. Enter code “prefall20” at checkout and get 20 percent off everything -- hot designer shoes, trendy coats, etc.even if it's already on discount. Offer valid until midnight August 13. Get it online at shopsheboutique.com. HAPPY HAIR: In celebration of the recent opening of Urban Joe’s new location on Division, stop by and score free haircuts, drinks and apps at the grand opening party. Wednesday, August 12th, 6-8 p.m. 1925 W. Division St., at Winchester; 773-529-5637. Bored at work? Got a tip? Bored at work? Send your shopping suggestions to Kim Peiffer at kpeiffer@gmail.com.